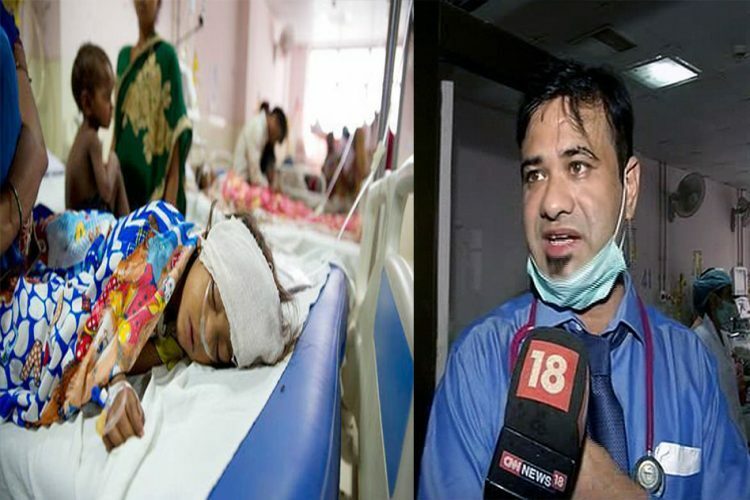 Dr Rajiv Mishra, Principal of Gorakhpur’s Baba Raghav Das Hospital, who was lodged in jail for the last 10 months after over 60 children died apparently due to oxygen shortage, has been granted bail by the Supreme Court. 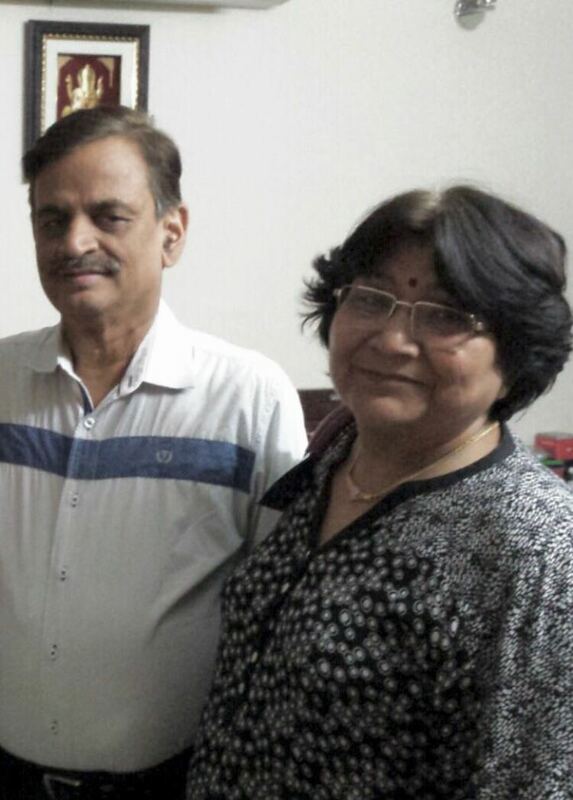 His wife, Dr Purnima Shukla is yet to get a date for her bail hearing. 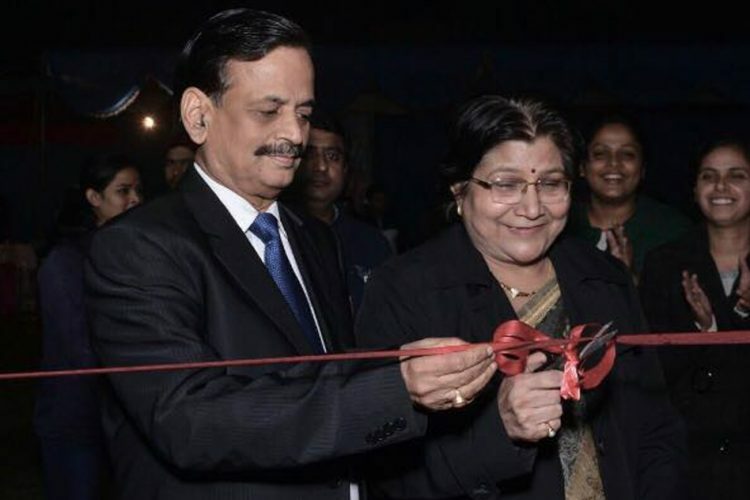 Their son, Dr Purak Mishra has been running pillar to post to secure bail for his parents who, according to Purak, were being made “scapegoats”. “My father is right now admitted in RML, Lucknow as his haemoglobin had fallen. He would be discharged in a few days after some routine tests,” said Purak. 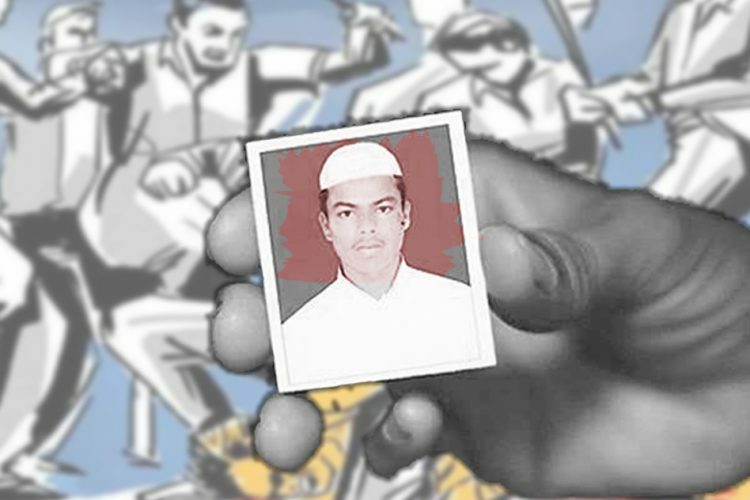 He further said that after filling out all the formal bail documents in Gorakhpur, his father will be released. Justice Chandrachud and CJI Dipak Mishra heard his case. The CJI questioned the prosecutor on how can Dr Rajiv be booked under Section 302 for culpable homicide. Earlier, the Supreme Court had asked the government to look into the delay in bail and file a reply by June 6. The state government failed to file a reply even today. “The CJI said that if the schedule is clear tomorrow, then my mother’s bail plea would be heard tomorrow itself. I am hoping that within this week, I will be able to bring back both my parents home after 10 months,” rejoices Purak. The 64-year-old Rajiv Mishra and 60-year-old Purnima Shukla were in jail for the last 10 months despite deteriorating health. Dr Rajiv is a cardiac patient and has lost 10kgs. 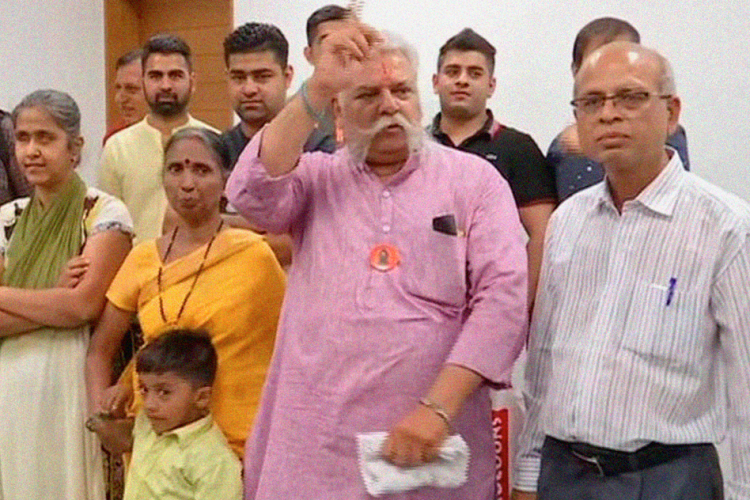 He was admitted to the hospital twice in these nine months, once in April for two weeks and then admitted to RML Hospital, Lucknow for treatment in May. He also has a chronic liver disease, non-alcoholic liver cirrhosis and is in the need of medical attention. Last picture of the two together. 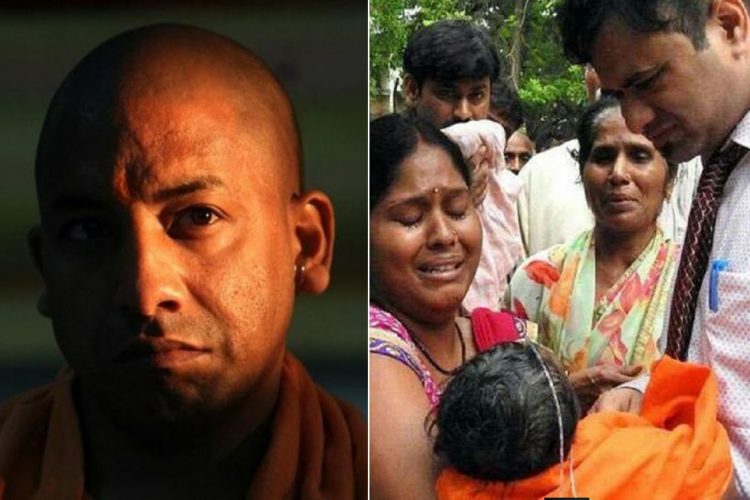 They were rushed to Gorakhpur a little later as tragedy struck. 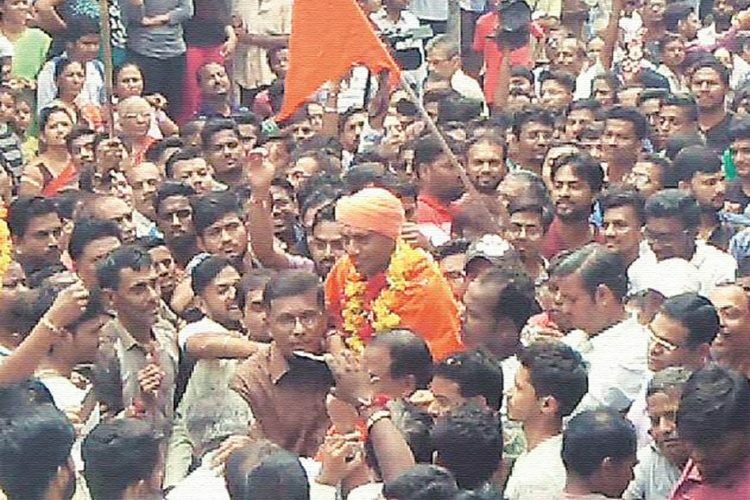 “The medical attention available in Gorakhpur district jail is pathetic. They are not equipped to handle such situations. We have been requesting medical care but the recommendations by doctors are ignored. It is a constant worry,” says anxious Purak. Dr Purnima Shukla, who was associated with the medical college as a researcher through CCRH ( A wing of AYUSH Department), had nothing to do with the death of the children. It is important to note that Dr Purnima was not even an employee of the medical college and had no authority to interfere in any of the matters officially. “It was not under her jurisdiction to make payment. She was not involved in anything other than the Ayush department. Why is she in jail for 9 months?” asks Purak. Both of their bails have been rejected by High Court. 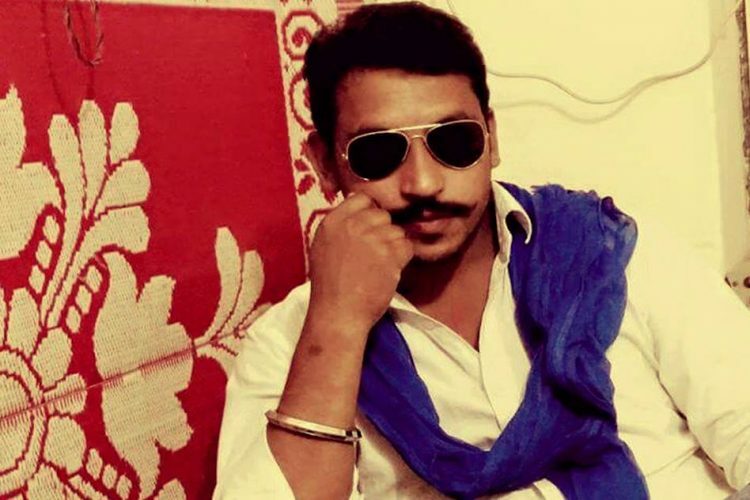 The government in their counter filed in the court has maintained its stand that there was no shortage of oxygen and deaths were natural, yet, Dr Rajiv Mishra has been booked under Section 308 for culpable homicide and 120b for criminal conspiracy. He has also been booked for not making payment to Pushpa Sales, the oxygen supplier. Purak has approached the Supreme Court, who has directed the government to look into the matter and give a judgement by June 6. Their bail is being rejected by saying that the moral responsibility of the death of the 60 children is on them. They are accused of not making payment to the gas agency, Pushpa Sales. They are also accused of asking for commission for which Prevention of Corruption act 7/13 has been put upon them. Dr Mishra is also booked under 409, which includes charges of money embezzlement with Dr Kafeel for allowing him to buy necessities for the hospital like masks, gloves and other things during the emergency. He is also booked under Section 308 for culpable homicide and 120b for criminal conspiracy. There are documental proofs, which The Logical Indian has access to, show otherwise against the accusations. As far as the payments to Pushpa sales is concerned, every time the budget was issued by the government, the payments to the agency were made. The work of Dr Rajiv in the payment procedure was just to sign it and forward which he did every time. The pending money of the gas agency Pushpa Sales was due in March 2017, as the budget lapsed, for which enquiry committee was set up, which clearly stated that it was the fault of a clerk and DDO. The government budget is issued under specific heads, the principal cannot decide which payment is supposed to be made. Every time the budget was issued for the new financial year, it clearly stated that no dues are supposed to be paid. The agency had received payments of their bills of later months. The May budget issued by the government again clearly stated that all the money is supposed to be paid only to the pathology dues. The Principal was constantly being threatened by the gas agency for their dues, he has written multiple reminder letters to the DGME, DM, Principal secretary health begging for the budget to be issued for the dues, which met with no response. He also informed them about the same in a conference call. He had been convincing Pushpa sales to not terminate the oxygen supply and wait for govt to issue the budget for dues. Pushpa Sales on August 2 gave an ultimatum of 15 days to pay the due. After a lot of requests, the payment was made on August 9 and it was supposed to take a day to get credited to Pushpa Sales. The oxygen cylinders got emptied the next day and the incident took place on August 10. The document shows the principal did everything in his capacity to make sure the oxygen supply was not stopped. He wrote several letters to ensure that all dues were cleared, yet, he is in jail for 9 months and is treated like a convicted criminal. All Letters, Documents and Proofs are available with The Logical Indian.